We’re happy to announce the launch of Happy Ears to the US market. 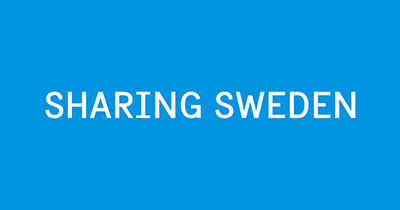 During last year’s SXSW our Austin chamber worked closely together with Happy Ears and other Swedish companies in an effort to help forward their cross Atlantic initiatives. Although we were not involved in this particular achievement, will still want to give a shout out to Happy Ears! Their earplug will be launched together with Nordstrom, in their Pop-In@Nordstrom segment featuring MoMA Design Store! Pop-In@Nordstrom is an ongoing series of pop-up shops curated by Olivia Kim. Each month they present new and exclusive products, designers and ideas built on a different theme. 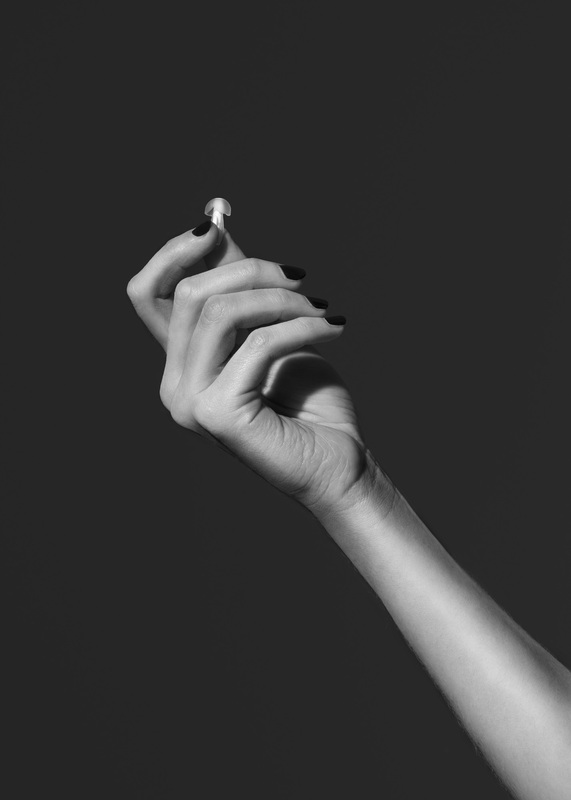 Happy Ears’ earplug will be sold exclusively for the US and Canadian market via Pop-In@Nordstrom´s selected stores and online for a limited period of time: 11/17/2017 – 1/7/2018. For more info please visit www.happyears.co. Happy Ears of Sweden is a patented earplug that protects ears from harmful noise while preserving good sound quality and feeling.